I may be a little biased, but I think these lovely sponsors are a fantastic group of independent talents. Hope you enjoy them! 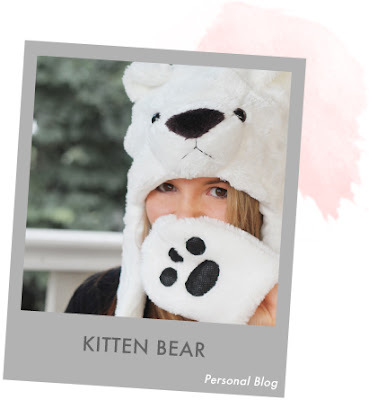 The charming Dani of Kitten Bear writes and operate a lovely blog and independent jewelry line based in Australia. 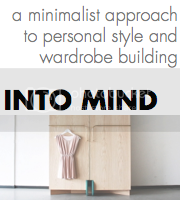 Her posts are filled with a collection of fashion, design, art, and craft inspiration. 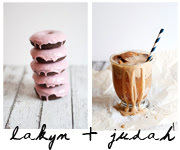 Her recipes are mouth watering and her DIYs are beyond gorgeous. 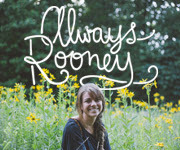 Her blog is a gem! 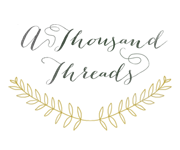 Connect with her on Twitter, Pinterest, or Facebook. 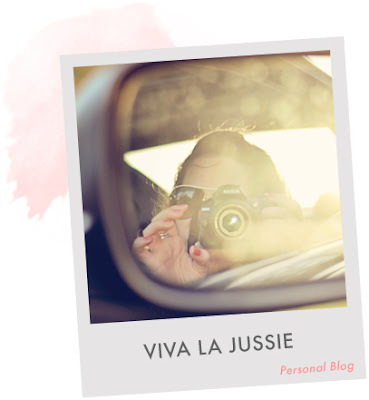 The sweet Justine of Viva La Jussie shares photography tips, Pinterest finds (a real eye candy), hair and beauty tips & tricks, as well as her own pretty photos. She also blogs about her personal life and fun times with her boyfriend, and features various beautiful and inspiring things. In addition to her blog, she can be found on Twitter and Pinterest. 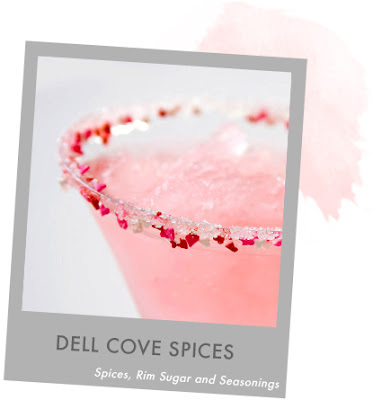 Dell Cove Spice Co. online shop is filled with cocktail sugars and margarita salts, gourmet herbs and spice kits, exotic BBQ rubs, tasty popcorn kits and salts, and even party supplies to make your signature drink perfect. Fresh, quality ingredients and recipes you can't find at the supermarket - so you can cook, experiment and throw the perfect party. Oh, Nostalgia! 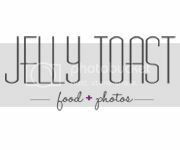 jewelry shop is filled with a collection of vintage-inspired jewelry perfect for everyday wear or lovely affordable gifts. Paige, the sweet person behind Oh, Nostalgia!, can also be found blogging and tweeting. 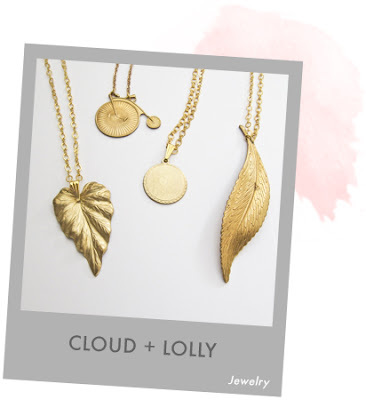 Cloud+Lolly is a treasure of handmade lovely, romantic jewelry with a vintage feel. 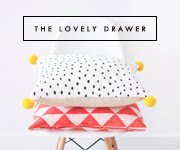 You can also find Cheryl, the lovely designer behind Cloud+Lolly, on Twitter and Facebook, browse around her website, or get inspired by her Pinterest boards. 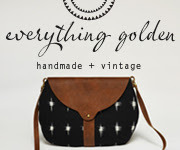 You Love Deals specializes in hand-picked boutique items such as jewelry, purses, and adorable clothes. 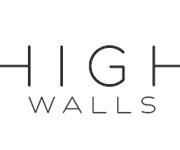 They offer savings up to 75% off boutique prices, and have new specials every week. They can also be found on Facebook and Twitter. 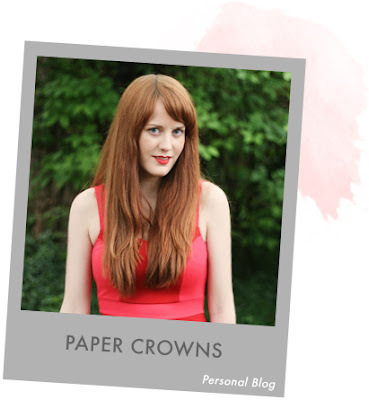 Last but not least, the beautiful inside and out Natasha of Paper Crowns blogs about things she loves and things that inspire her, about her adventures and snippets of daily life. Each post she creates is an aesthetic feast for the eyes, filled with gorgeous & inspring photos. 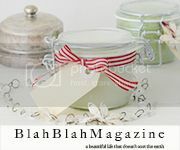 In addition to her blog, you can find her on Facebook, Twitter, and Pinterest. 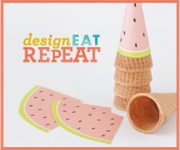 - In Whirl of Inspiration delivers a regular dose of aweing pretties, chronicling her adventures, diys and decoration, tasty food and traveling, and much more. - Ohhh Lulu lingerie, clothing, and accessories are all carefully made in Canada and have an historic, romantic feel... simply gorgeous! Such a sweet post! Thanks so much for sharing. Thank you, my wonderful friend! Thanks for sharing! 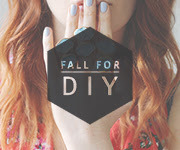 I love finding new blogs and such!